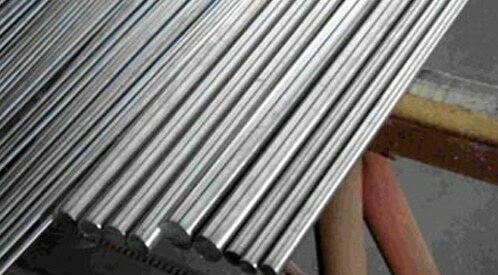 ASTM B473 Alloy 20 Bars Exporter, Alloy 20 CB-3 Round Bar Dealer, Alloy 20 Threaded Bars, Carpenter 20 Round Bars, UNS N08020 Round Bars, DIN 2.4660 Rods, Alloy 20Cb3 Round Rod, Incoloy® Alloy 20 Round Bar Suppliers in Mumbai, India. Alloy 20 is a widely known grade in the industries across the world for its great and unmatched characteristics. The alloy is also known as Carpenter 20 which is composed of a chromium-nickel-iron alloy which is developed in order to provide high resistance to various acidic environments. 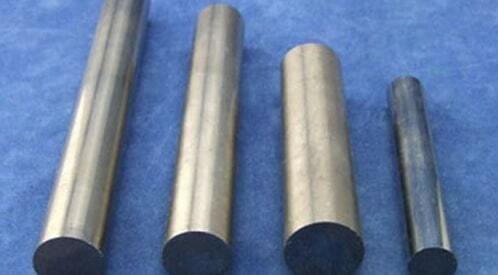 The Super alloy offers other properties to the formed round bars such as high crevice corrosion resistance, pitting resistance to chloride environment and stress crack corrosion resistance. Hence, the grade is good to be used in the fabrication of the round bars. Alloy 20 Forged Rod, Alloy 20 Hex Bars, Alloy 20 Square Bar Manufacturer, Alloy 20 Flat Bar, Alloy 20 Bright Bar, DIN 2.4660 Round Bars, Alloy 20 Black Bar, Carpenter 20Cb3 Round Bar Distributors in India. Talking about the grade alloy 20Cb3, it is an austenitic SS having high resistance to acidic environments such as sulfuric acid and another environment. It exhibits high resistance to stress crack corrosion resistance and offers ultimate strength to the round bars even in the high temperature and pressure environment. The good chemical composition of the grade helps in offering excellent properties to the round bars such as great tensile and yield strength and greater short creep properties. Presence of carbon, silicon, manganese, phosphorous, and chromium in the alloy makes it highly tough and durable in extreme situations. As a buyer, you can choose any industries that are offering high quality of Alloy 20 / 20Cb3 Round Bars. Some of the industries are the leading manufacturer, exporter and reliable supplier of these bars. They also conduct relevant material tests on the round bars in order to ensure their strict quality and efficiency. Tests performed are mechanical tests, hardness tests, pitting resistance tests and positive material identification tests are some of the tests performed.